The best editor helps you easily edit business videos with powerful features. For the biz owners out there, a professionally deemed corporate video is regarded as a great medium to showcase what your brand weighs. It’s through a great corporate video, your audience is well – versed with the outlook of your venture. Hence, the video must be cultivated to be more impactful and effective, which will be essential in sky-rocketing your sales. So, if you’ve good content but do not know how to enhance it, then, you’ve certainly come to the right place. We will enlighten you with the best business or corporate friendly video editor that can dash wonders to your content! Read on to know how. The only software that gives life to your dreams is Filmora9. Being one of undisputed option, Fimora9 renders perfect video experience by its vast of handy tools! One gets to create extravaganza videos by tuning with great effects! It allows you to import a good number of videos. Filmora 9 gives users the edge of managing colors in video. Enhances videos by removal of background sound, equalize sound levels and key frames. In the league of Filmora 9, Biteable stands as a good business video maker. 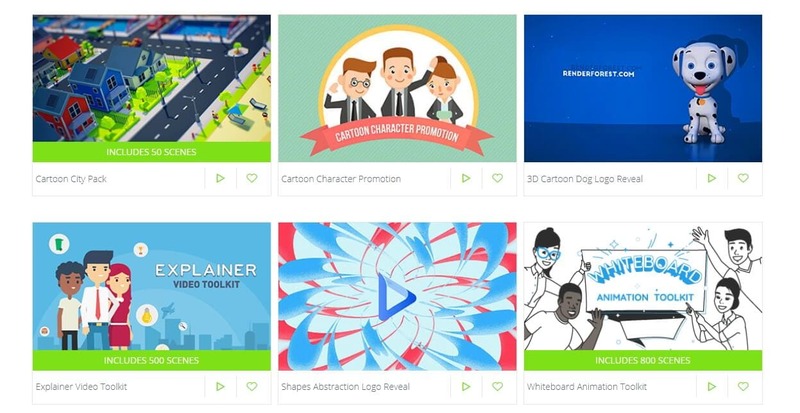 It allows users to create different types of videos ranging from brief advertisements, explainers, presentations and various social media content. With Biteable, one gets the liberty of inserting text over their videos or film clips. Offers library of tunes that can be added in the video. Allows merging multiple videos to create a single dynamic piece. Besides being a simple and useful tool, Animoto stands as a viable option of creating professional type of videos. It is a great corporate video maker for enhancing colors, text and aspect ratio for the video. In addition to this, users can also benefit from its multiple video templates. Hands on with a vast range of Getty images stock photos and video clips. Flair up your videos by adding in your own business logo to it. Shakr is also a considerable type of business video maker that is drawn to provide special features for creating videos. Besides providing the necessities of video making, it has a great pool of private templates. Hence, for creating an impactful video, users can place trust to it. Imbibed with fantastic media library that edges videos. Offers vast range of designs. Provides flexibility for using frames. Allows users to customize their own type of template. Unlike its competitors, Renderforest is a cloud-based business video maker that leverages users to create splendid videos. The seekers can make use of its kinetic typography, music visualizations, and promotional service to create corporate-friendly videos. Users can fetch a professional promotional video suitable for their venture. Renderforest uses machine learning algorithms for creating suitable business logos. For all the Windows users out there, Microsoft Photos can suitably slice into the bucket of considerations. For it is useful in drawing editions, creating albums and tuning adjustments onto your videos. Adding 3D effects such as butterflies, explosions or lasers. Duly make adjustments like changing camera motion, music n more. We end our list of corporate video maker with Moovly. As the name suggests, it is a creative video editor useful in creating template, video clips, and projects effectively. Flare your kind of project by making use of several video clips, animated objects or sound files. 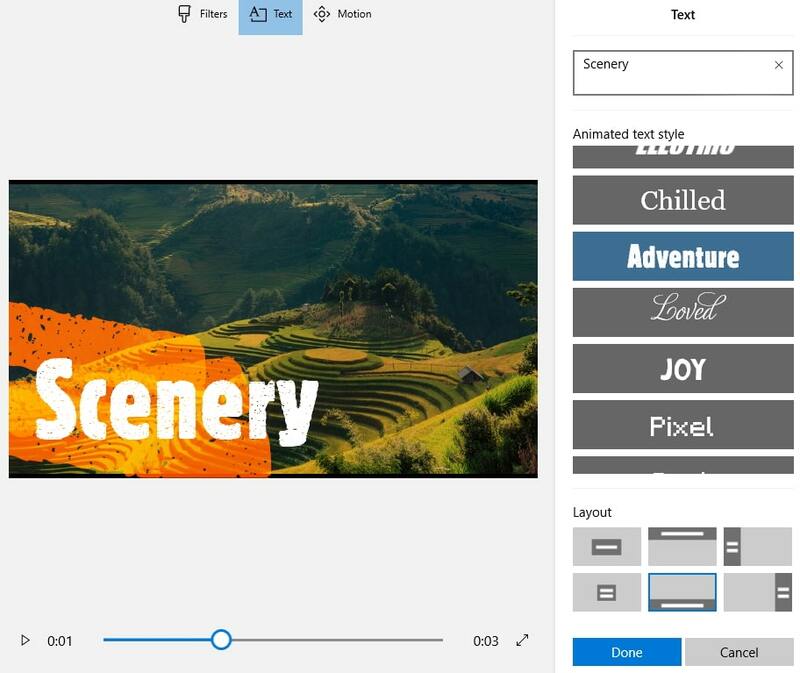 Compatible enough to create banners, whiteboard animations, advertisements. In order to make a fantastic piece of business video, there are some considerations one must keep in mind. Just follow the Dos and don’ts of the business video. See what it all demands to keep it simple and goal-oriented. You may need to employ a good corporate video maker. But, to make a rich-professional video, your focus must not be diverted here and there. If you aim to get on to multiple shots at one hand, then it may do harm than good. So keep your material just precise and accurate. Seek help of an honest opinion from an outside source without explaining anything to them and check if after watching the video they understand the message you want to convey or not. Rather than just telling about your biz or services, you must show off (if possible) the audience what your service or product serves to fulfill their needs. You must add this point in your to-do list for how to make your audience all the more engaged. Accordingly, chart your directions that way. It is extremely crucial for you to showcase what your biz is into because the audience is more engaged with a explanatory video than just with a telling video. It does not matter how many people are piled up in your video production team, or in the background team. You must own up to a habit of paying attention to even the minutest details. For instance, ensure to avoid any sort of typos or even minuscule errors for that matter. Any slightest hint of error can buzz off your piece entirely. Do you know what the guiding mantra is for creating a fantastic corporate video? Nah, not the special effects or air brushing the video but a thing like PLAN is what is needed the most! There should be a great plan that you must have at the back of your mind. For instance, considering factors like budget, timeline, what needs to done, how to do it? If you miss out on addressing all of this, the chances of your video making a hit might get drained! We’ve touched upon some useful corporate video makers assisting you in creating impactful business videos. Beside this, there are some dos and don’ts one must abide to. These can be useful in creating a dashing video! How to Create and Change an IGTV Cover Photo (Thumbnail)?